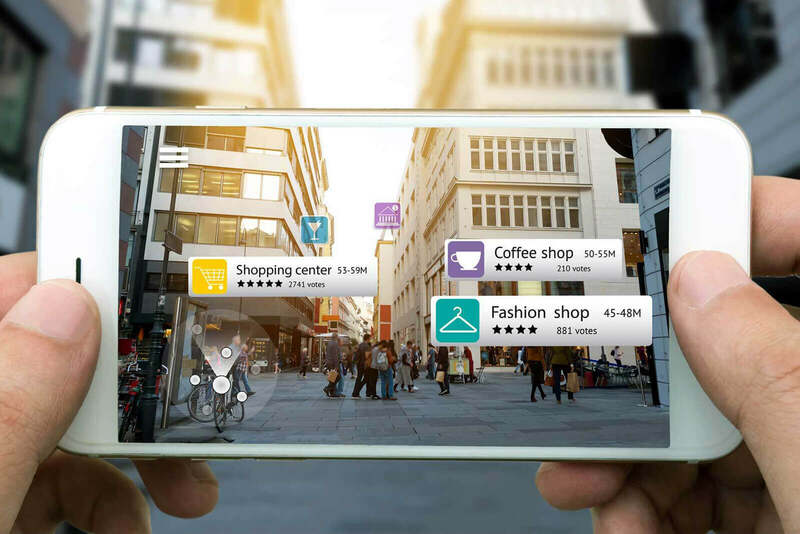 Augmented Reality is not an imagination, but is a kind of reality that let your customers interact with the information or with your product in real-time. An augmented reality system generates a combination of real picture view taken by user and virtual view designed by computer so one can see and easily interact. This technology amazingly creates immersive experiences into 2D or 3D graphics, audio, video on your customers’ favorite brands. Augmented reality is a seamless experience and the part of our life. With the help of specific software, AR apps perfectly run on smartphones to create an interactive experience for you. All you just have to do is pointing your device’s camera towards an object, image, location and see digital information in the form of graphics, objects, audio and video right on the screen. Nowadays this technology can be used by tourists, soldiers, engineers,robotics and other industries like, searching for the nearest place like subway store from the navigation. An app uses the GPS in your smartphone to make sure your location. It oversees phone’s positioning with an electric compass to decide the direction it is pointing at. Once the app has relevant information from the database, it positions them over the image of the object on your phone’s screen. Let your customers experience a whole new world right in front of your eyes! 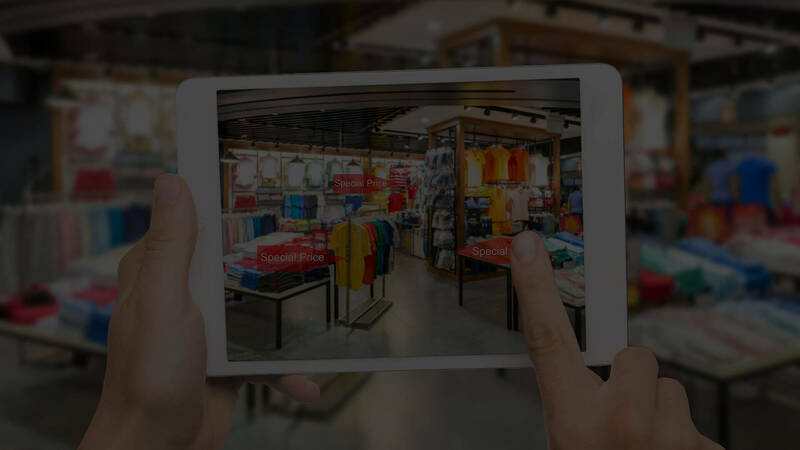 Augmented Reality apps help you reinvent your brand to create compelling marketing campaigns for your business. As it allows you to establish an interactive relationship with customers by offering them a richer user-experience. We blend creativity, innovation, creativity and research churn out with persuasive apps and that too with absolute attention to detail. Get all services right from concept development to post development app maintenance & upgrade support. You also get strategic planning assistance for building marketing campaigns. Making use of mobile augmented reality, you can use a high-end smartphone to augment your perception of the world around you. 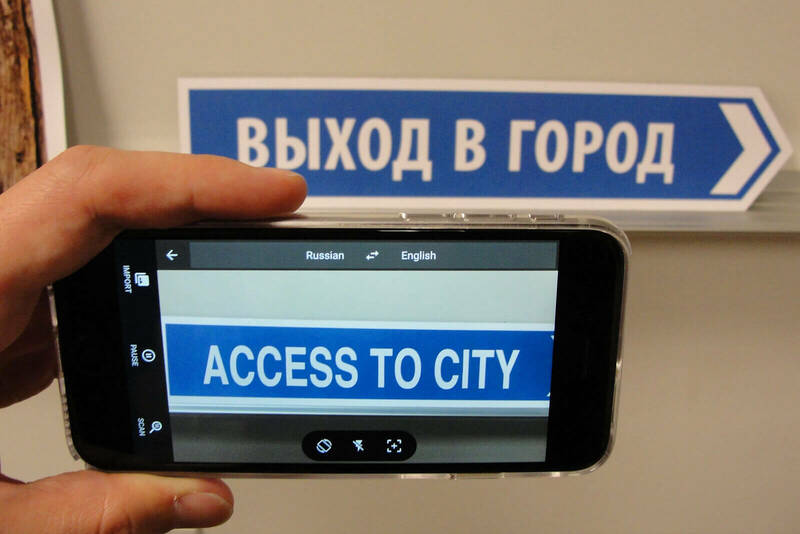 With Augmented Reality, App helps to automatically recognize and annotate objects in the scene. With AR application, you can interact with your virtual character through a large screened TV. It contains a motion sensing input device, processor and output device. Tablets too come equipped with a scan sensor, camera and also compatible with pen input. A GPS sensor, compass and the transparent OLED screen is also suitable to enable augmented reality, so it’s also possible create an AR experience with a tablet. To showcase your computer generated information Google glasses and Meta’s SpaceGlasses are equipped with a display, camera and microphone. It helps to experience the augmented image over the real physical world. 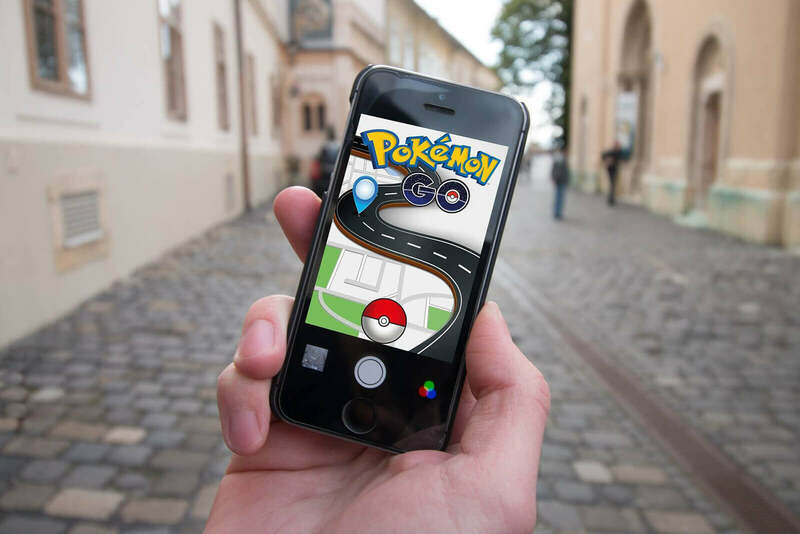 Bacancy Technology is positioning their Augmented Reality mobile app development in a specific manner that will for sure be getting the attention of your customers along prospects. Our goal is to help our customers get through the trouble of working and developing with an innovative platform – to assist them to progress and reach out to their goals. And we at Bacancy technology, believe in creating unique wonders to bring ideas to the life. So, are you all set to hire a mobile developer for augmented reality application development? Let’s work together to turn your idea into a reality today. For more information contact us on [email protected]echnology.com and we’ll be happy to tell you more.